The research study, “DNDi, a Distinctive Illustration of Commons in the Area of Public Health,” was published earlier this month by the Agence Française de Développement (AFD), the French public development bank that “works in many sectors — energy, healthcare, biodiversity, water, digital technology, professional training, among others — to assist with transitions towards a safer, more equitable, and more sustainable world: a world in common,” according to its website. The study was researched and authored by Philippe Abecassis, Benjamin Coriat, and Nathalie Coutinet of CEPN/Université Paris 13, Jean-François Alesandrini of DNDi and Stéphanie Leyrona of AFD. 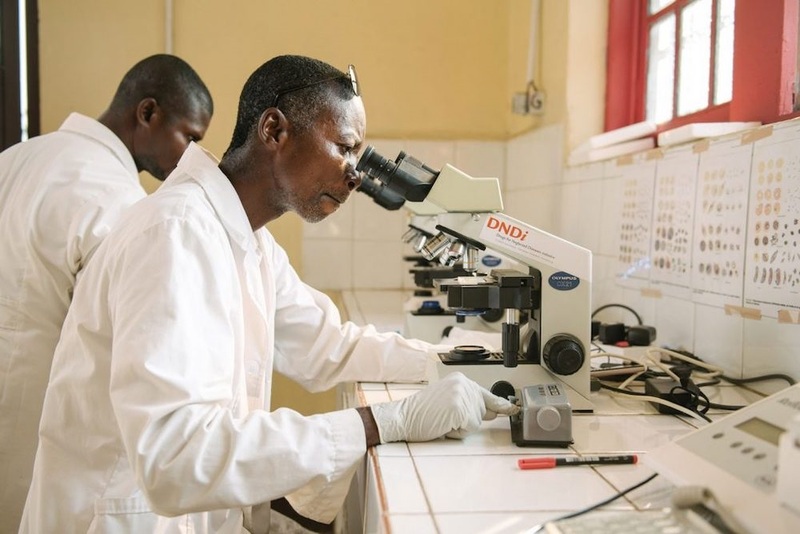 DNDi aims, like other PDPs, to address the neglected public health needs of developing countries in a context in which the large majority of R&D for innovative drugs is conducted for the benefit of the minority of “wealthy and creditworthy patients,” the study says. The study says that the commons approach, on the other hand, offers a more appropriate framing for how public health can be provided as a common, public good. At least 50 percent of DNDi’s budget must be publicly funded, the study explains, with no single donor contributing over 25 percent of all donations. “DNDi’s public-sector led governance, partnerships and funding mechanisms all contribute to safeguarding its independence and the ability to conclude agreements guaranteeing the access to and availability of affordable products,” the study finds. The study notes that two of the features of DNDi highlighted in the analysis of the organisation through the commons approach “constitute both its strength and limitation.” These include reliance on grant-based funding and delinkage. Delinkage is “the principle of delinking the costs of research from the final price of drugs to make them affordable for those most in need,” and “is based on the premise that costs and risks associated with R&D should be rewarded, and incentives for R&D provided, by means other than the price of the end-products or sales volume,” the study explains. Both of these features enable DNDi to guarantee “the drugs’ quality and safety, equitable access and availability at reasonable prices.” However, the study notes that they also pose a limitation on the expansion of DNDi, in particular due to the competition for funding between diseases in a climate with shifting priorities. The study then explores several ways that DNDi could indeed generate increased revenue through its ongoing activities. These include sharing data eligible for priority review vouchers (PRVs); differentiating pricing based on license policy; and funding for dual destination of drugs to developing as well as developed countries. All of these options are based upon the offering of potential cost-savings that such ongoing and expanded DNDi activities could provide to a range of actors, including pharmaceutical companies, countries and consumers. The study suggests that leveraging these cost-saving opportunities could result in new institutional arrangements for DNDi to generate new funding and income. "New Research Study Describes DNDi As A “Commons” For Public Health" by Intellectual Property Watch is licensed under a Creative Commons Attribution-NonCommercial-ShareAlike 4.0 International License.